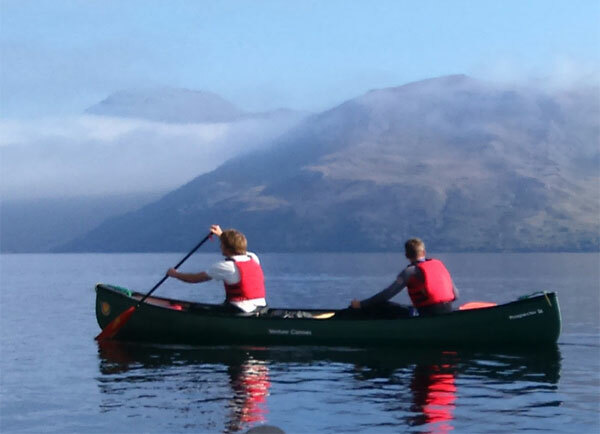 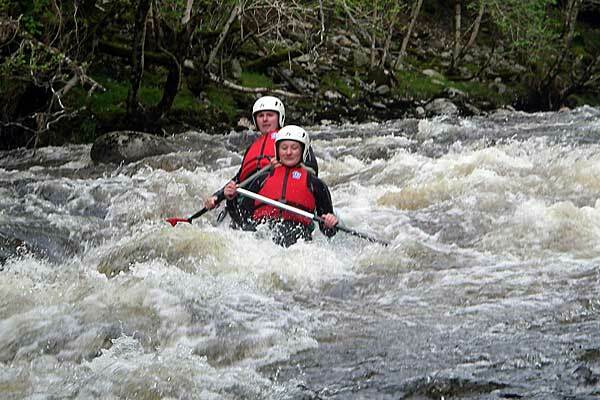 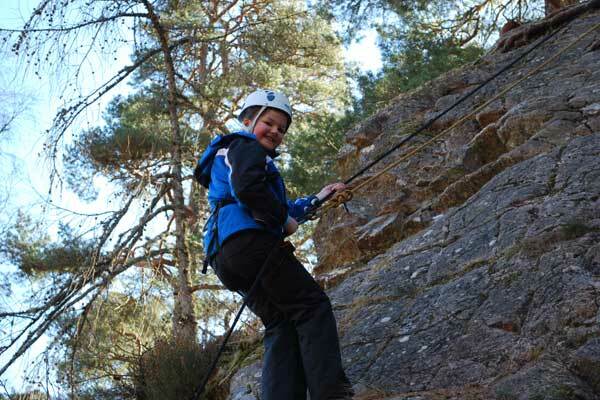 This 4 night family activity break near Fort William in the Scottish Highlands near Fort William gives you the flexibility of a shorter break with a holiday feel. 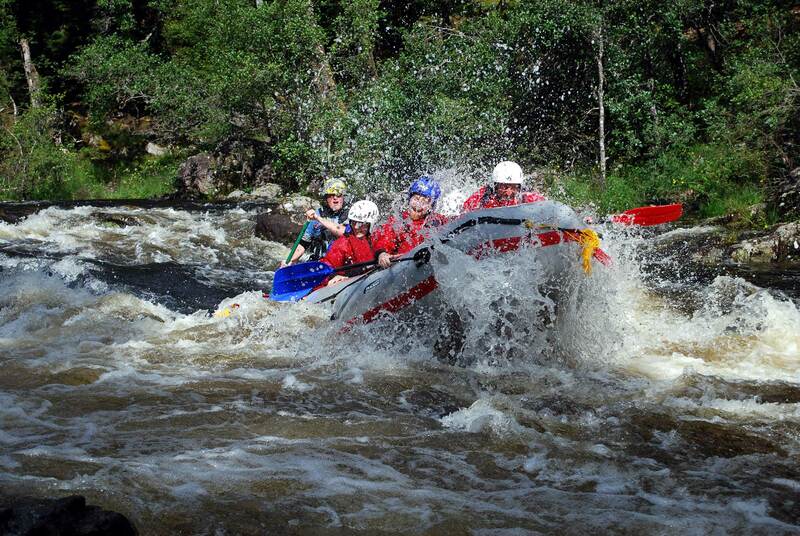 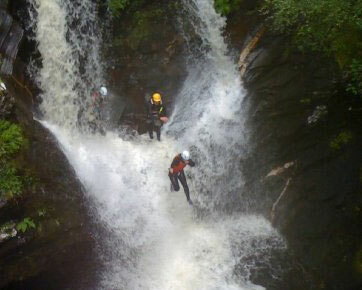 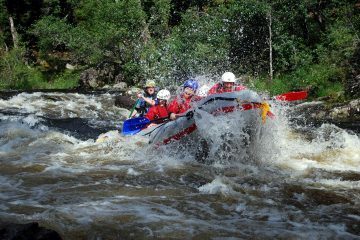 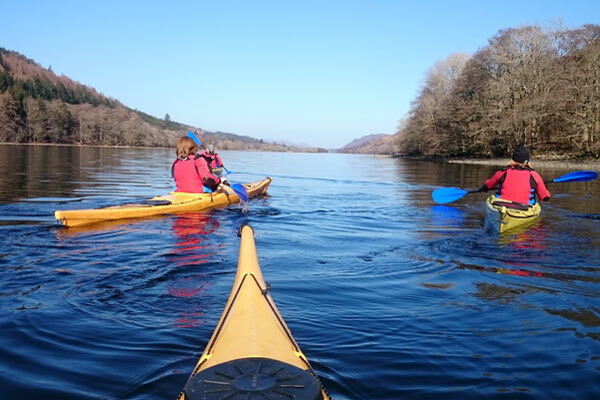 Choose any 4 activities from the Active Highs activity menu to suit your level of adventure. 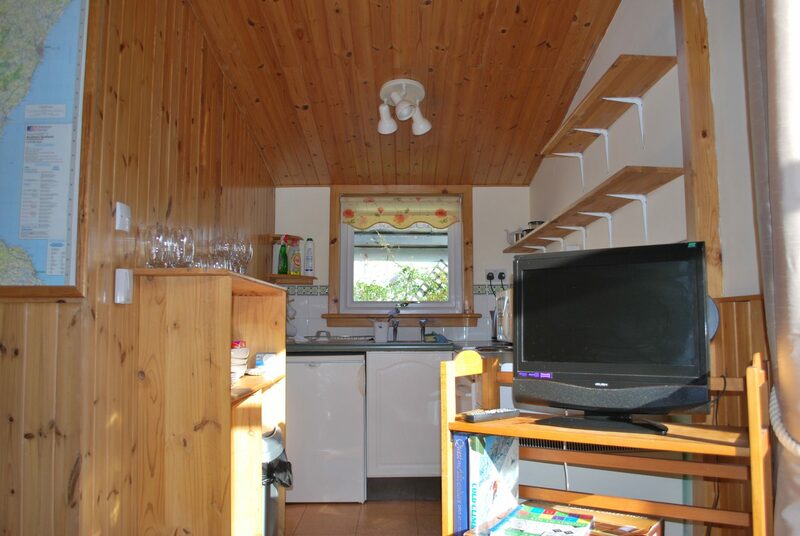 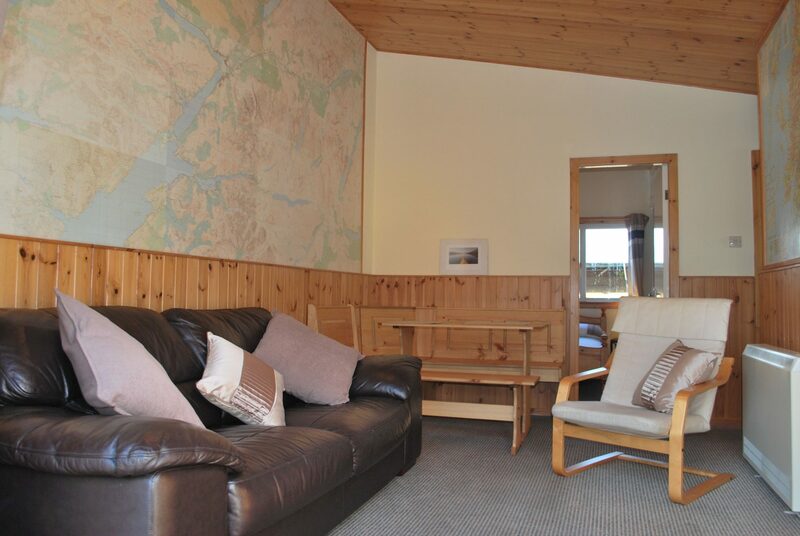 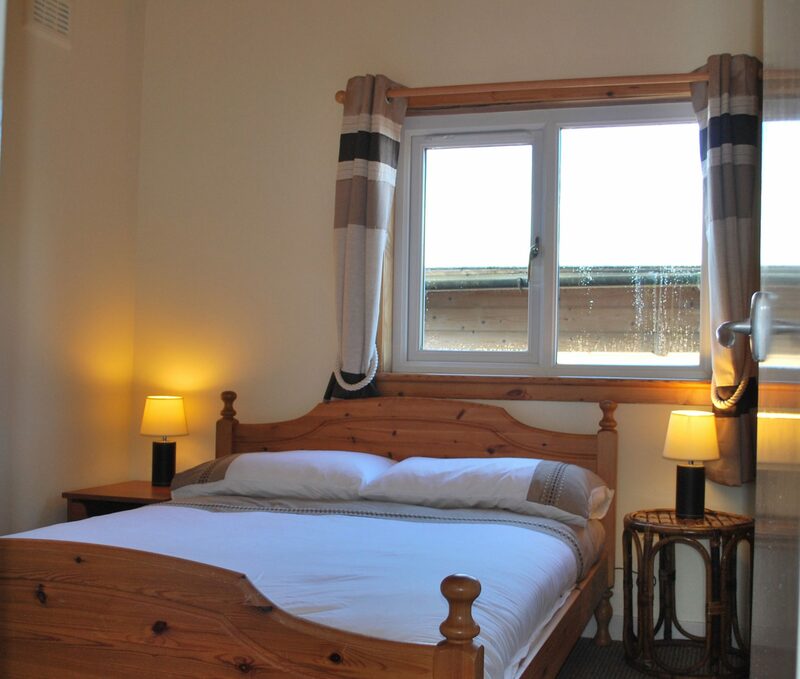 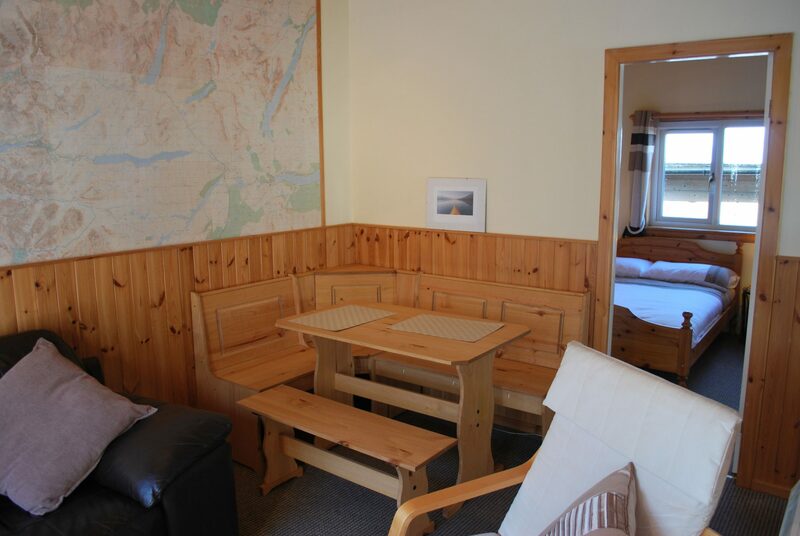 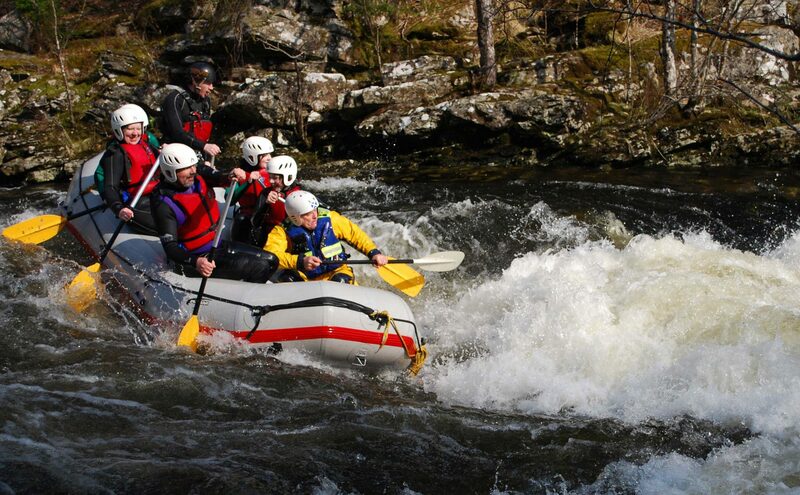 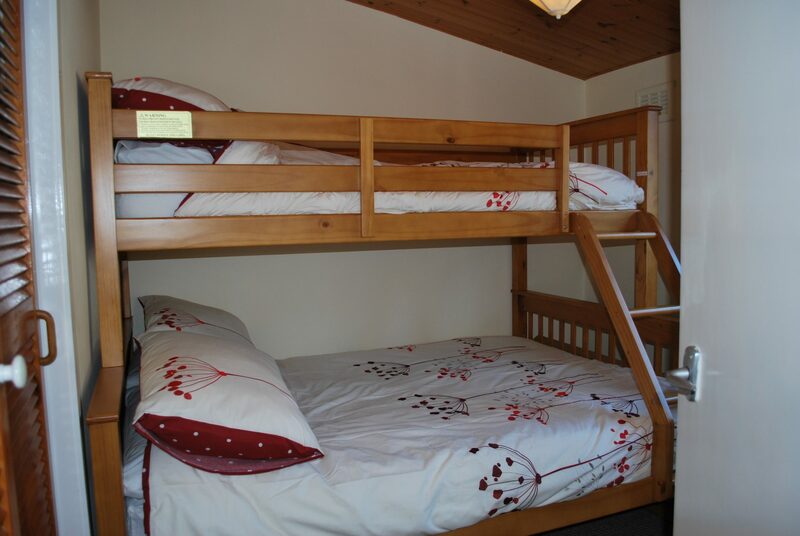 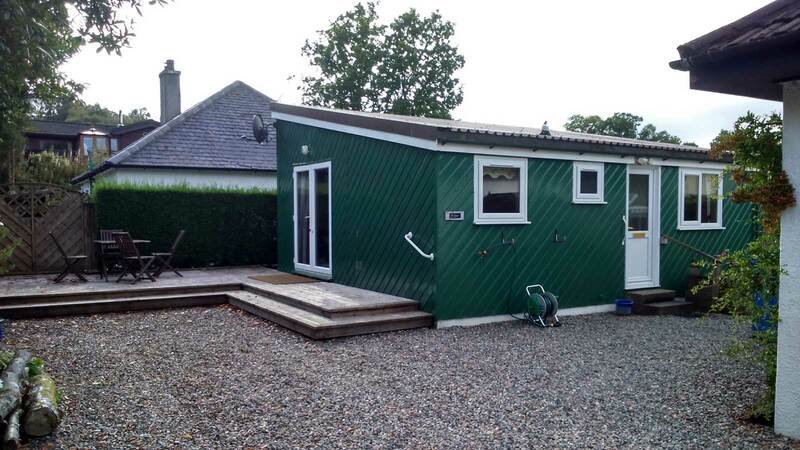 A 4 night activity break is a great way to spend some quality time with family and friends having fun in the outdoors, at the end of the day relax in your cozy 2 bedroom chalet in the quiet Highland village of Spean Bridge.